Surat is the port city and the administrative headquarters of the Surat district. It is the 2nd largest city in Gujarat and the 9th largest in India. It is one of the major gem cutting stone centre, 92% of the world’s diamonds are cut here. Surat has a good infrastructure which includes computerized water distribution and computerized drainage system. If you stay in Gujarat and are looking for a personal loan, look no further. The easiest method to get a short team loan is to avail it via easy loan app. These apps provide loan with minimum documentation. The process is completed in 15 minutes and the approval process is faster than the traditional bank loans. You don’t have to visit any bank or branch to get an easy loan. The reason to apply for a personal loan can be flexible and you don’t need to disclose it. One can apply for a personal loan due to medical emergencies, for travel expenses, for home renovation or car repair, to buy a large asset, debt consolidation, balance transfer or to top up an existing loan. This is one of the major benefits of cash loan apps. 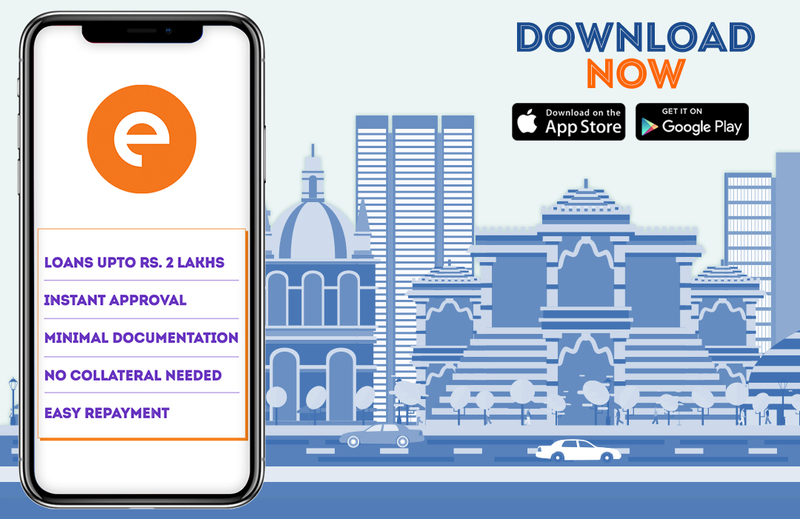 The entire application procedure to apply for an easy loan in Surat is simple and can be done via loan app from your smartphone. Download a personal loan app like CASHe on your smartphone from Google play store or Apple app store. Register yourself on the app by entering your basic details and complete your profile. Enter the loan amount you are willing to borrow. It can range from ₹10,000 to ₹1 to 2 lakhs depending on your income. The next step is to enter the duration of the easy loan. It can be 15, 30, 60 or 90 days. Check the interest rate on the loan amount before you proceed further. You can repay the loan amount on your due date by bank transfer or by depositing a cheque. Almost all the working professionals or business owners are eligible to take an easy loan. You have to be between 23 years to 58 years old to be eligible. You either have to be a salaried employee of a registered company or own a business which is in existence since past 3 years. You have to submit your business ownership proof, business profit and loss statement along with utility bills of the office address.